Ven. Fulton J. Sheen was such a prophetic preacher. He spoke of signs of the time, which we are actually seeing today. Here is a prophetic quote from “Signs of the Time”. 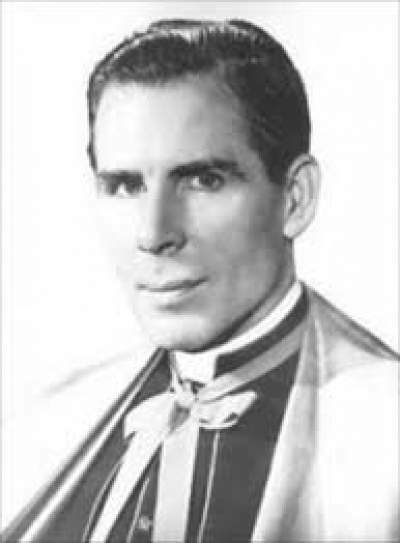 Audio recording of Bishop Sheen delivering his sermon “Signs of the Time”.